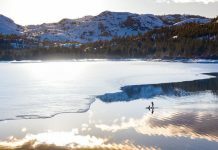 Nearly every ski area in the Tahoe Sierra has extended its season, but the countdown to the end has begun. Get out there and enjoy skiing and riding this month with many of Tahoe’s resorts closing after Easter. After that, the fun continues only at Alpine Meadows, Heavenly, Mt. Rose and Squaw Valley. We’ve given away a more than a dozen prizes to readers this winter, and we only have a few more left to give away. 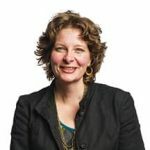 Visit TheTahoeWeekly.com to take our short Reader Survey. Click on the link for Take the Reader Survey at the top of the page. Psst! The spring 2 for 1 specials have started. 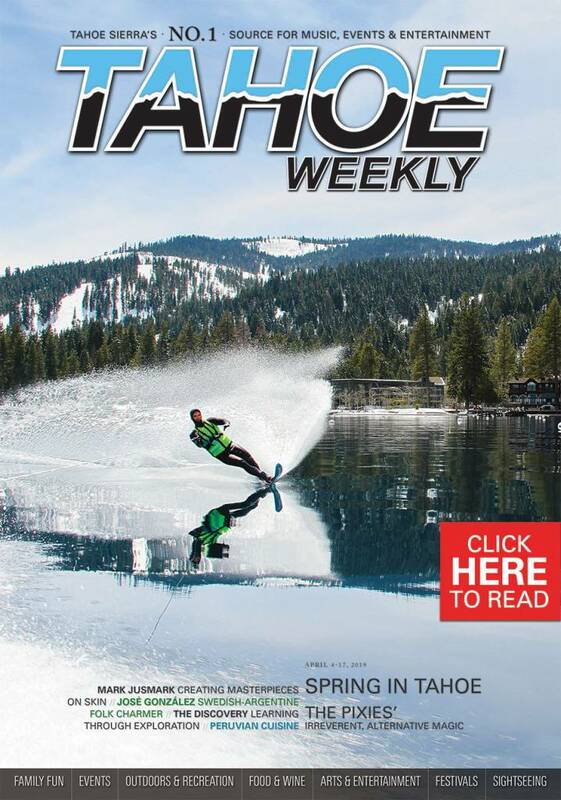 Look in this edition for great 2 for 1s and other special deals around Tahoe.